People don’t get surprised to see coffee tables in the living rooms of every house as common compulsory furniture. Coffee is such a beverage that almost everyone likes to drink. Coffee tables became a trend in the time of the Victorian Era in the year 1963. These tables are generally positioned before a chair or a sofa where tea and coffee are served. The purposes of the coffee tables are increasing day by day. Today, people are using these tables for keeping photographs and other accessories too. The growing utilities are encouraging the furniture companies to produce the tables in various shapes, colors, styles, and materials. You might get in a fix about which coffee table you need according to your demand. A few tips are given here for so that you can help out yourself and get a perfect coffee table for your home. The key is the area assessment as it is very important to determine the place you are planning to put the coffee table. You need to take into account the furniture sets, which are already present in the area, their styles, colors, sizes. Size of the table is a vital factor that should be to be kept in mind. If it is a wide and open place, a very small table would not be appropriate for that place. On the other hand, a large table would look packed if placed in a small room. 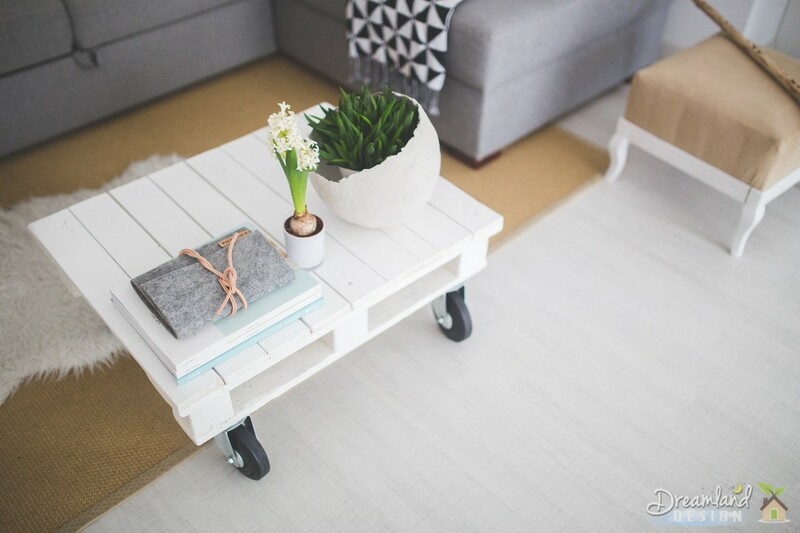 The perfect measurement of your coffee table should be half to the dimension of your sofa or couch. Make a decision on the purposes you want to use your coffee table. You can use it to serve drinks or for storage also. Nowadays, coffee tables are designed for storing as well, having drawers and shelves. Color is a vital fact to catch the attention. Black and white colors have always been in the trend. Nowadays a splash of red, green, or orange hues is used to bring an exciting environment. You must think about the colors and designs of the other furniture which are located near the coffee table if you want to conduct experiment with colors to bring an innovative look of the interiors. 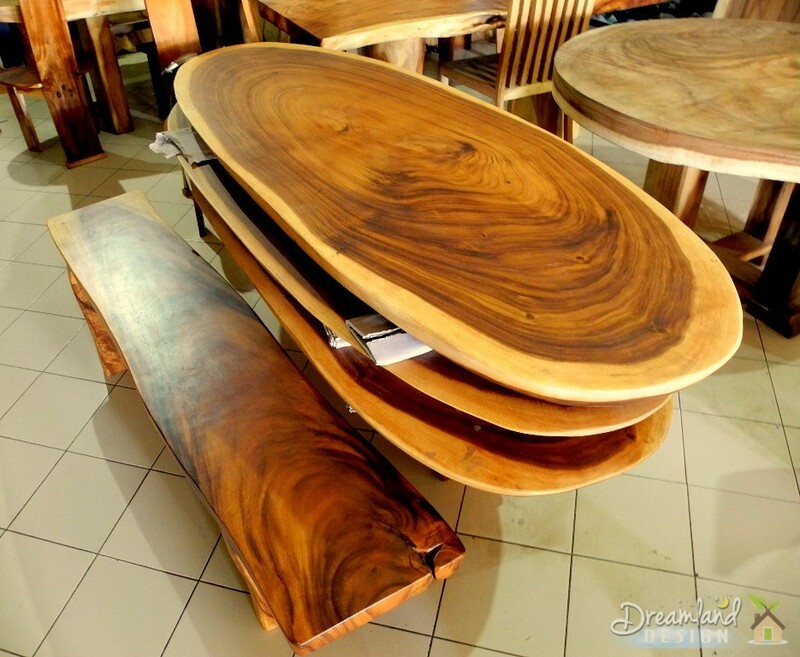 The materials which are used to produce the coffee tables, also should given major importance. Mainly, the style of any item is stated by the materials from which the item is produced. For example, if you are willing to go for antique scheme, wooden coffee tables would be ideal for you. It would be wise not to select glass made table if you have kids in your home. Prefer the style that matches well with your personality. The objects that you keep at home up hold your personality to the guests. You may choose the coffee table of any design or style that suits the set up of your home. You can also design as well as paint yourself. Budget is also important to be kept in mind, and it is the most important thing. Make it sure that other requirements are ensured perfectly and then purchase a coffee table according to your budget. Are you looking for coffee tables that would suit your living room? 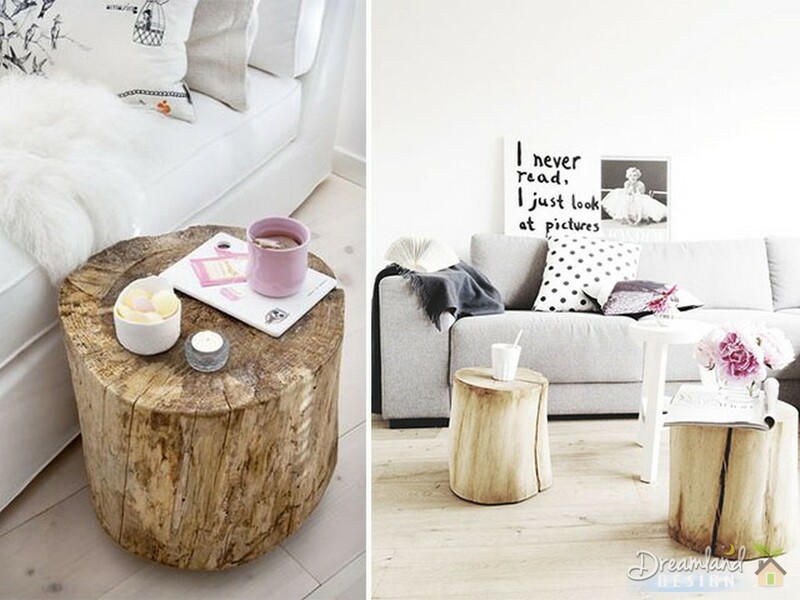 Get modern coffee tables and bring a trendy look in your home.